Get used to that face, because you will now have to be on the lookout for Tauruses hiding behind bends and bushes waiting to nab you with their radar gun. 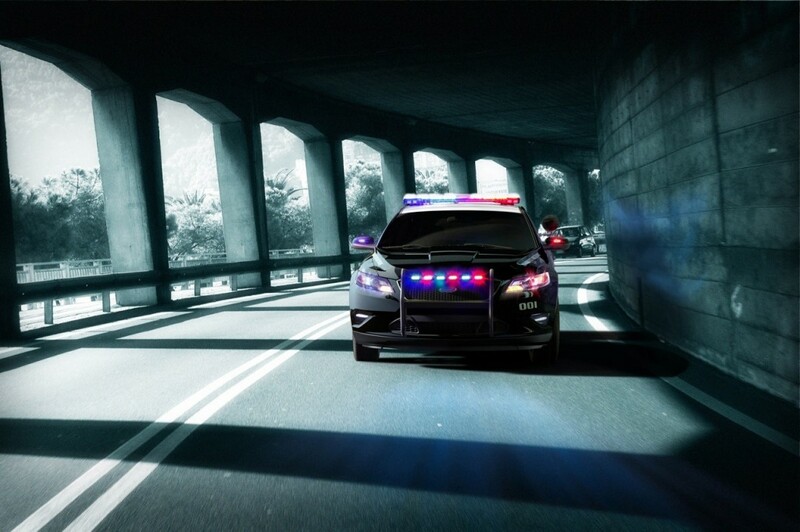 As expected, the Taurus will take over patrolling duties from the Crown Victoria, which can now fully enjoy its retirement. 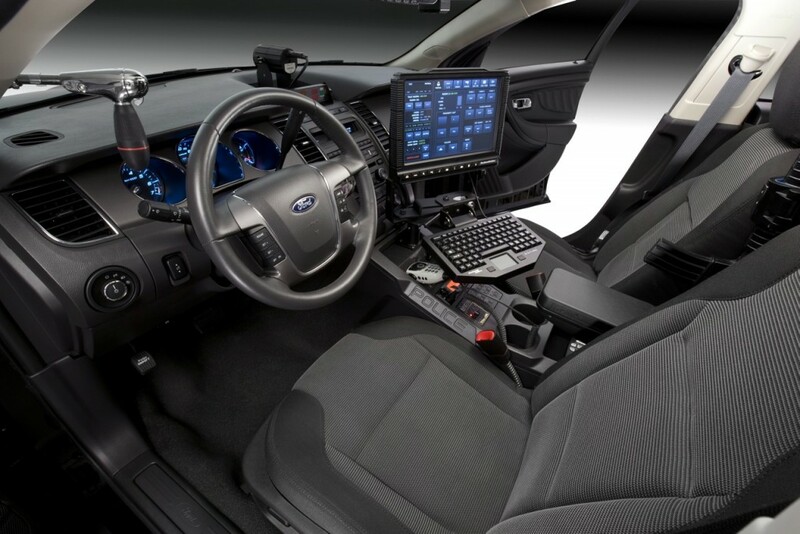 Ford officially stopped selling Crown Vic’s to the public, but continued on producing them for various police forces across the continent. There are no specific details out yet, but there’s a good chance that a tuned version of the Taurus SHO could make its way under the hood. Ecoboost technology would likely be included as well. Dodge has been producing interceptor versions of the Charger for a while now, and GM hopes to get a piece of the pie when it introduces a Chevrolet Caprice interceptor in the very near future. The Caprice will essentially be a Pontiac G8 badged as a Chevy, and there are no plans to sell it to the public. Who knew there was such stiff competition to be the unofficial supplier to the police? 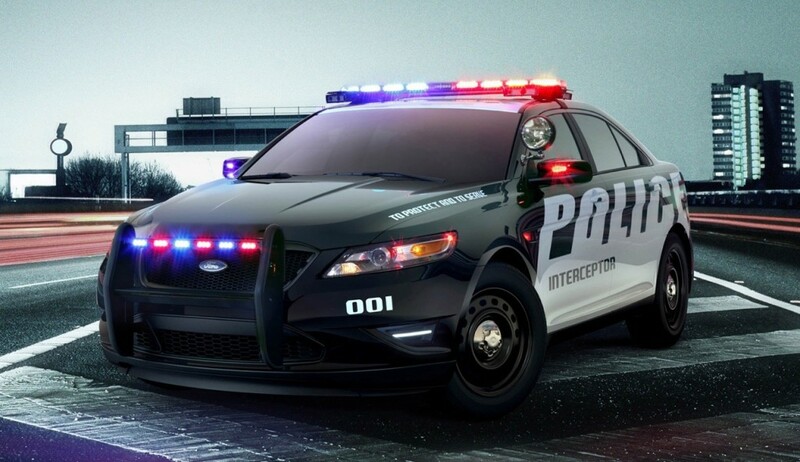 To all the police officers that frequent Car Driven, what would be your interceptor of choice? Charger, Caprice or Taurus?